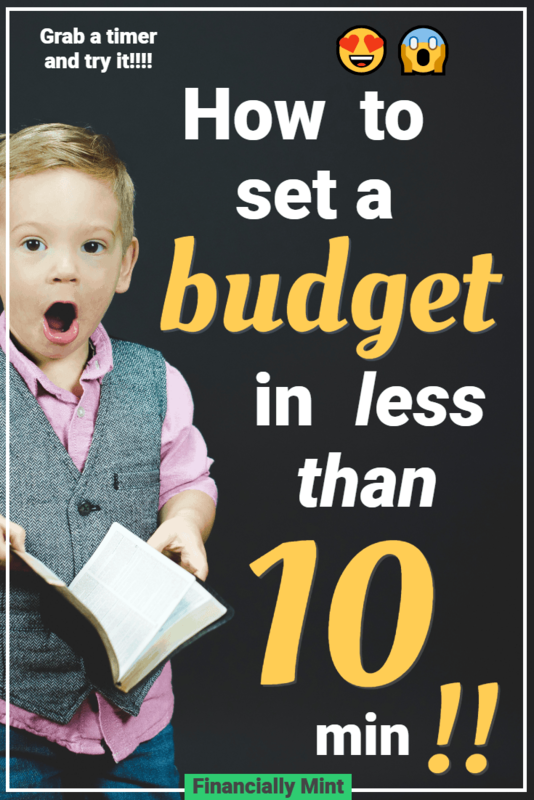 I challenge you to set your budget in less than 10 minutes. 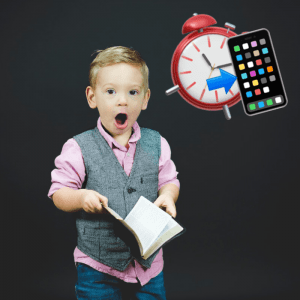 No seriously – once you finish reading this, I want you to grab a timer and set up your budget. If it takes more than 10 minutes, I will get on a Skype call with you and we will go through it together (contact me here). This is because I am extremely certain that budgeting does not have to be something that takes hours and a lot of mental preparation. Personally, I spend 10 minutes a month adjusting my budget, and now I’m going to tell you how you can too. Hopefully you have a pretty good estimate of how much you make every month. This could be coming from your maintenance loan, support from your parents, a job, etc. So now I want you to add this all up and write it on a piece of paper (or memorise it). We’re going to be following the story of Annie, who saw this post and is now challenging me to set up her budget in under 10 minutes. Go Annie. From this she determines that her total monthly income is £800/month. No I am not affiliated to them (I wish). 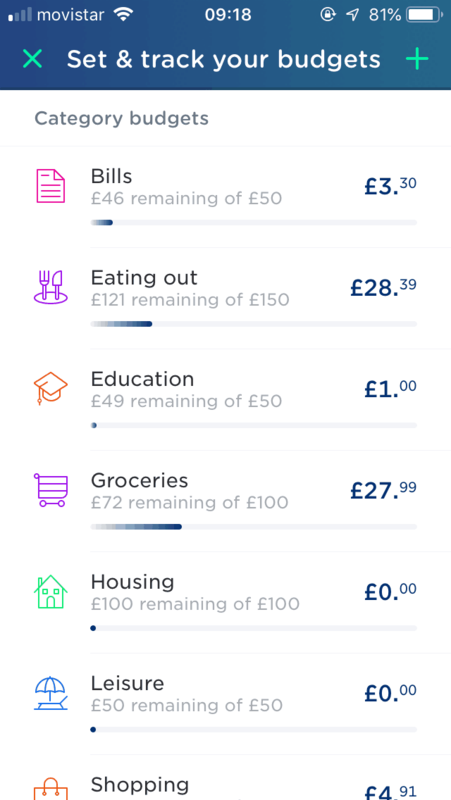 Yolt is an app I use to track and control my budgets. I’ve tried quite a few others, and this is my favourite. It’s free, easy to use and looks nice. So take out your phone, go to the Google Play store or App store and download Yolt. If for some reason you can’t do this, try downloading Money Dashboard or YNAB; similar apps – same concept. Annie has a snazzy Samsung. She hops onto Google Play and downloads Yolt. ‘That wasn’t too hard.’, she thinks. Once Yolt is downloaded, you need to sync your bank so it can take in all your transactions. 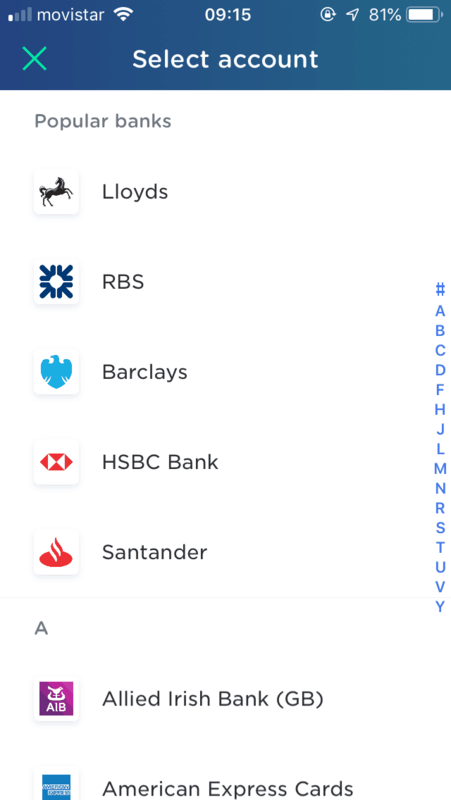 To do this you go to Accounts > Add or customise accounts > Add account > Select account/bank. Select your bank, enter your details, and voila! If you’re wondering ‘Wow I’m giving all my personal details to this app – is it secure?’ I assure you these apps cannot sell your details and it’s all encrypted and anonymous. For more details check out their FAQ. 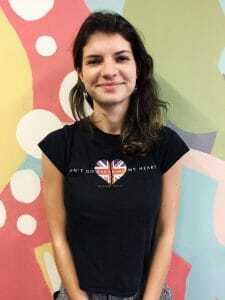 Annie goes ahead and syncs her student bank account (HSBC) with Yolt. Pretty simple. The app is loading, telling her that in a few (precious) minutes all her transactions will be available to see on her dashboard. Annie is excited. You’ve probably used up 5 minutes of your time now, and the next 5 minutes are the real nitty gritty of the setting your budget. But trust me, it’s just as easy. 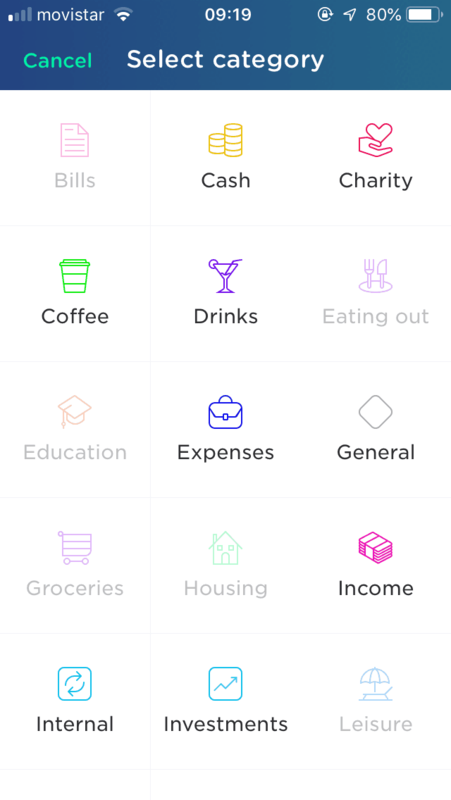 Before playing around with the app and checking out its cool features, I want you to actually set up your budget – you’ll have plenty of time to explore the rest later. So go to Actions > Set budgets. This is where you will be setting the different categories you’ll be spending your money on and what the maximum will be. Click on the little + button on the right hand corner and you’ll see some 35 categories to pick from. Now is the time to budget: click on every category and set how much you would like to spend on each one. Of course, every person will have different categories and different amounts, but remember that if this is your first time budgeting, this is an estimate. At the end of the month you may realise ‘I need to allocate more to Transport and less to Drinks’ – and that’s totally fine. A bit part about budgeting is constantly adjusting. Make sure it all adds up to your income and BAM, you have set up your budget. Your 10 minutes are probably up by now, but the budgeting is DONE. Congrats, you have just set up a budget! Easy peasy right? Now the important thing to make sure is that Yolt allocates your expenses into the right categories. So every now and then, enter the app, check the expenses that have been processed and make sure they’re in the right category. You can do this easily by going to Transactions > ‘clicking on any Category’> ‘clicking on an expense’> ‘clicking on its category’> ‘changing the category to the appropriate one’. I love how easy it is to see all your expenses nice and clearly. You can quickly see how much you have left you have to spend on that category for the month, and can adjust accordingly. Pure genius. 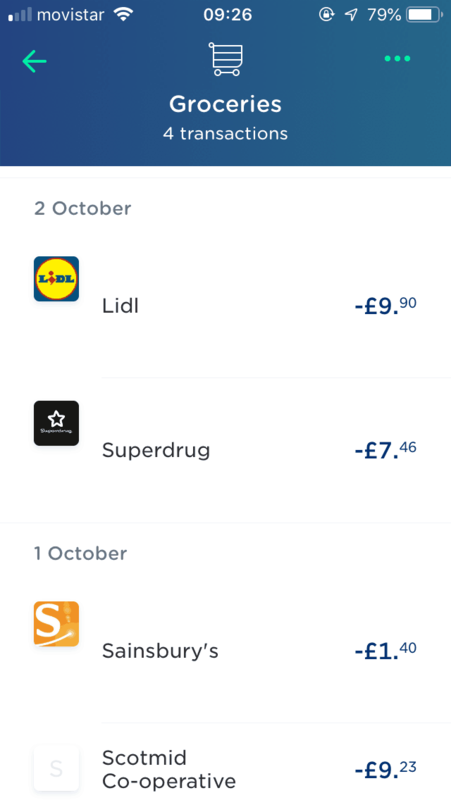 Annie has set up her budgets on Yolt and is now going through each transaction to make sure the App recognises which category it belongs to. Now she can go out into the world knowing her expenses are tracked, her budgets are set, and she is in control of her money. Go Annie. Once again, if you took longer than 10 minutes or have some questions to ask, feel free to contact me or comment below! I truly believe in the simplicity and power of budgeting, and I want you to be able to make the most of that.